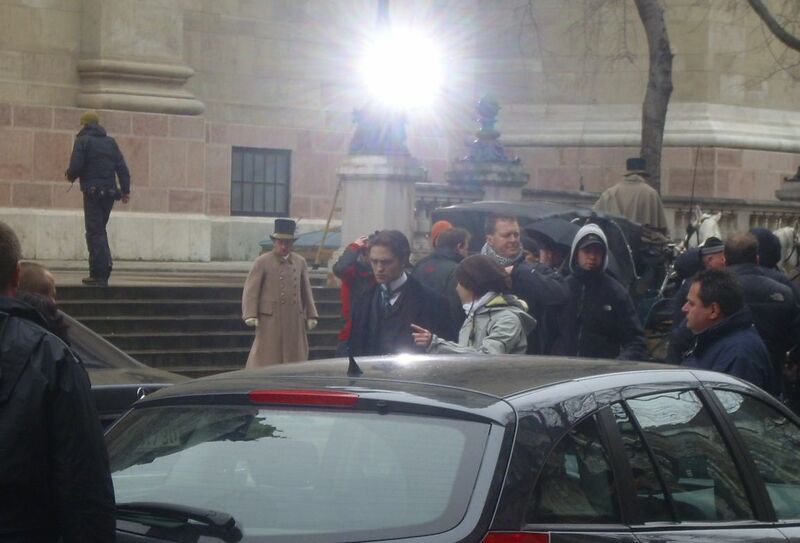 Bel Ami Budapest filming Where's Waldo? 4 Responses to "Fan pics from the set of Bel Ami"
This is a very good article and very informative, i will bookmark this as my great article. Thank you for sharing.. Does anyone know when Rob will be finished filming in Budapest? Will they continue filming in London, or will BA be done?